Welcome to 2019 Summer Camps! 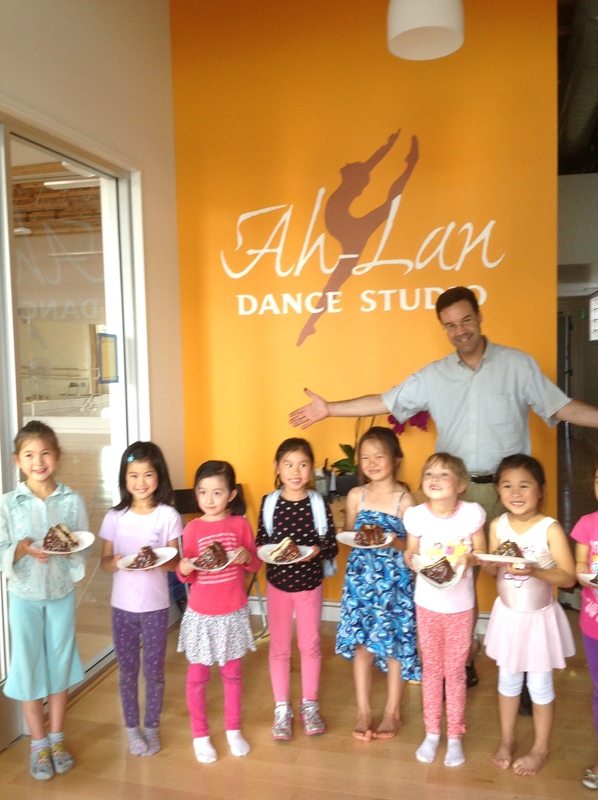 Ah-Lan Dance will offer THREE 2-week 2019 Summer Camp Sessions in our studio (10512 San Pablo Avenue, El Cerrito, CA 94530). CLICK HERE for Summer 2019 Summer Camp Registration! NOW OPEN! Every day will begin with dance technique. 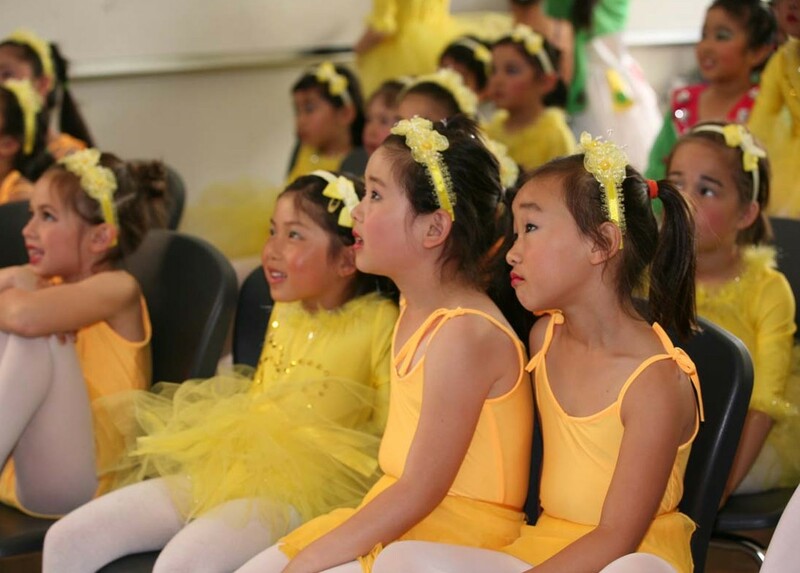 We will study a variety of dances through the different camps including for example: Ballet, modern dance, Chinese dance, wugong (Chinese acrobatics), zumba, yoga, Hawaii’an dance, and hula hoop dance. Camp hours are 9:00 am to 3:00 pm. Optional activities are available from 3:00-5:00 pm and feature Drawing, Performing Arts/Drama, Cooking, or Knitting. Upon request we can arrange for drop-offs as early as 8:00 a.m. and pick-ups as late as 6:00p.m. Each Camp session will feature a performance (free of charge) on the final Friday afternoon of the Session. Parents and friends are welcome to attend. SPECIAL early registration rate if you register before April 2nd: $675 / two-week session. Registration for one week at a time is possible if space is available. The dance camp rate for 1 week is $420. Complete the online registration form (please “submit” and note the Auto Reply message indicating that we have received your registration). If you do not receive a confirmation email within 10 days of submission, please contact dance@ahlandance.com. All camp sessions will be held in our studio located at 10512 San Pablo Avenue, El Cerrito, CA 94530.